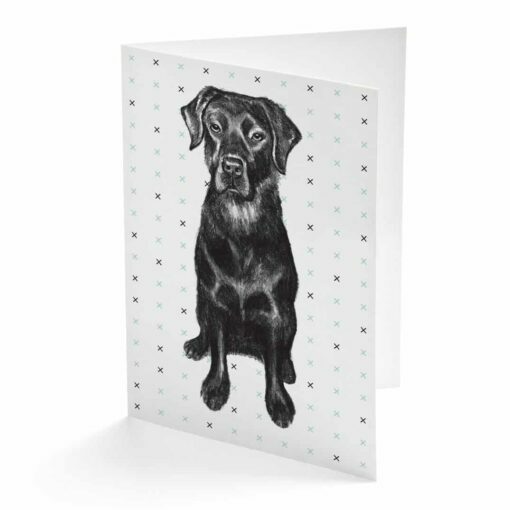 Our Labrador card is A6 in size and comes with a white envelope, it’s blank inside as well for you to write your own personal message. Helpful and eager to please, the labrador has bundles of energy and food on the brain! A great team player who is quick to act, the friendly and trusting pooch’s spider senses make them comforting and reassuring companions as well.